All around good times and high energy live shows in Portland Oregon. 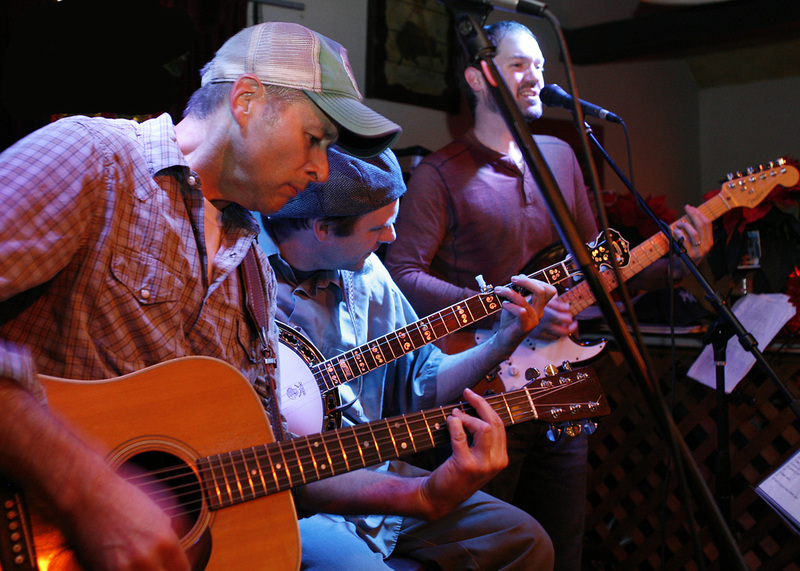 Bluegrass, rock, reggae, fun coves and great originals. Head downstairs at the Crystal Hotel to hang out in this music venue named for Al Winter, Portland's gambling overlord who, in the 1940s, managed his vast empire that spanned the Pacific Northwest and into Las Vegas from this very location. Today, we hold live music, artist residencies, pre- and post-concert performances and more.